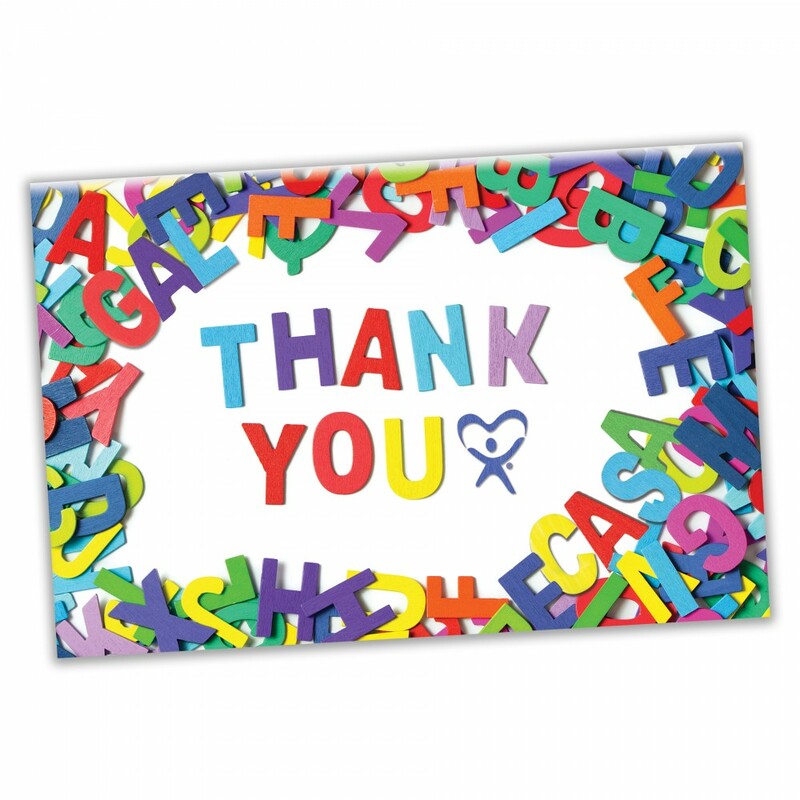 Beautiful Thank You Cards with a great message. 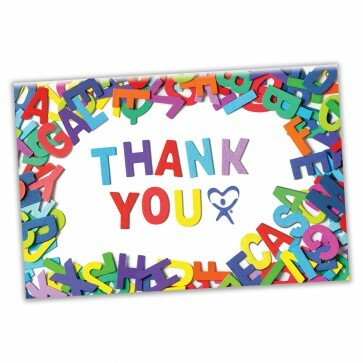 Perfect for celebrating those helping you help children. Offered at a very affordable price to help Programs "Spread the Word" during the Holiday Season. 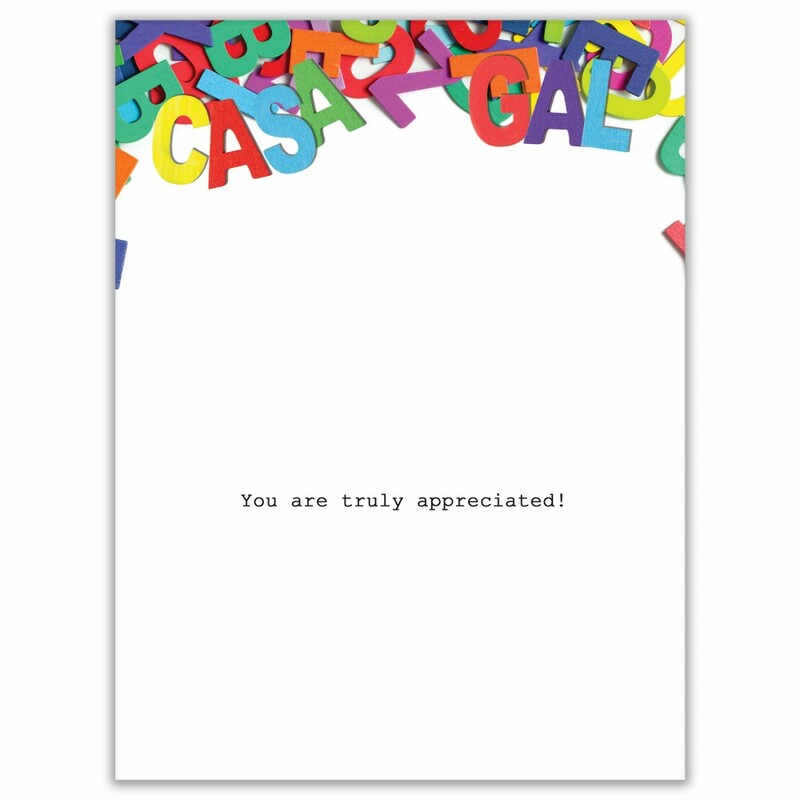 Inside Message: You are truly appreciated. 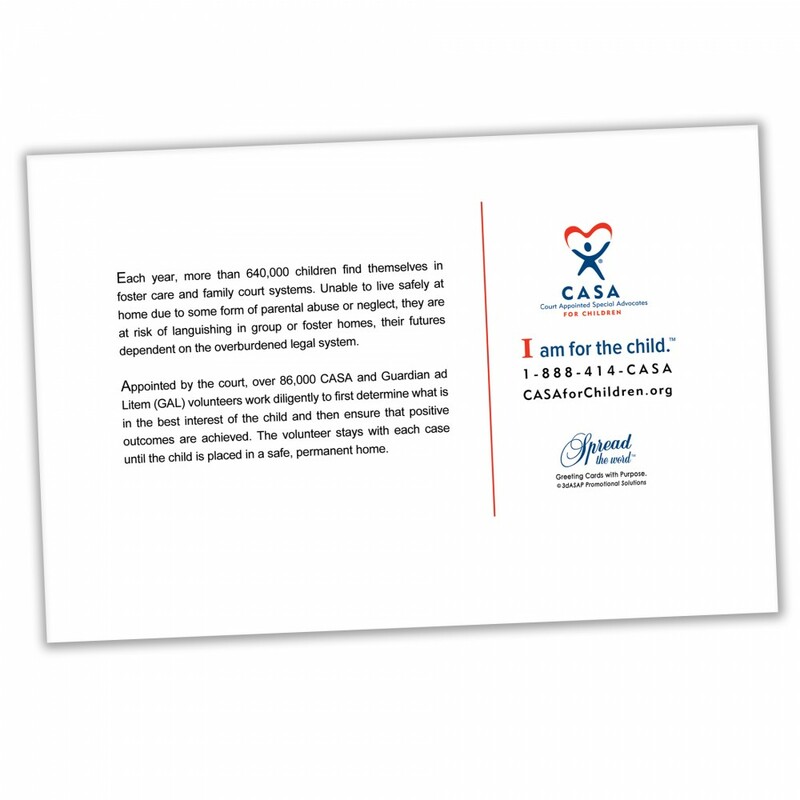 Important, but minimal, information about CASA on the back.